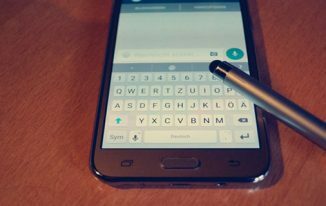 Are you looking for an excellent App to boost the speed of your Android phone? Or do you want a complete optimization solution for your Android device? 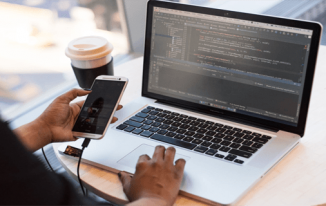 You might get confused with the large number of apps available for Android devices that promise to hustle up your device. Did I correctly estimate your need and difficulty of your Android phone? If you say “Yes”, then you don’t need to bother anymore! DU Speed Booster is here for you to claim back the storage space of your phone and manage the installed apps. I’ve already reviewed the DU Speed Booster App by explaining its every function. But this time, I’ve taken its latest version since I’m much impressed with the newly introduced features that make it act as a powerful device manager for my Android phone. What could the App do? Check some remarkable functions of DU Speed Booster that make it a remarkable one! Speed Accelerator – This one-touch function kills the unessential tasks and disables auto-start apps. 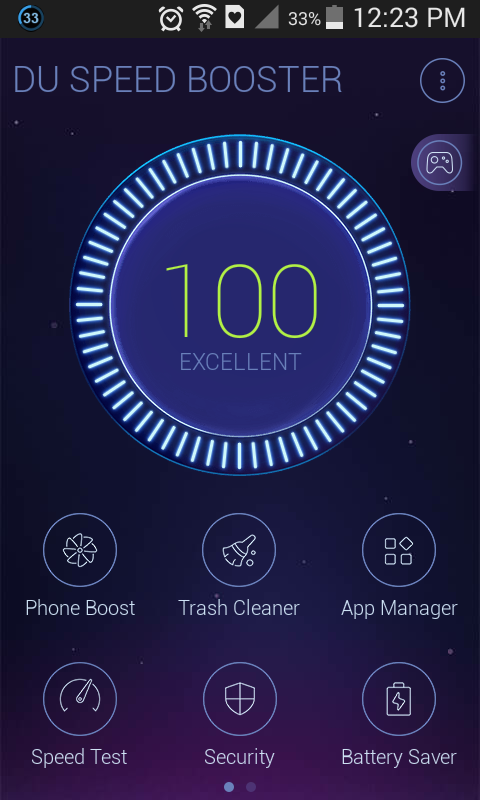 Trash Cleaner – It efficiently scans the device for every piece of junk and begins the clean-up process to improve the memory of your phone. Game Booster – It perk up your gaming speed and experience. 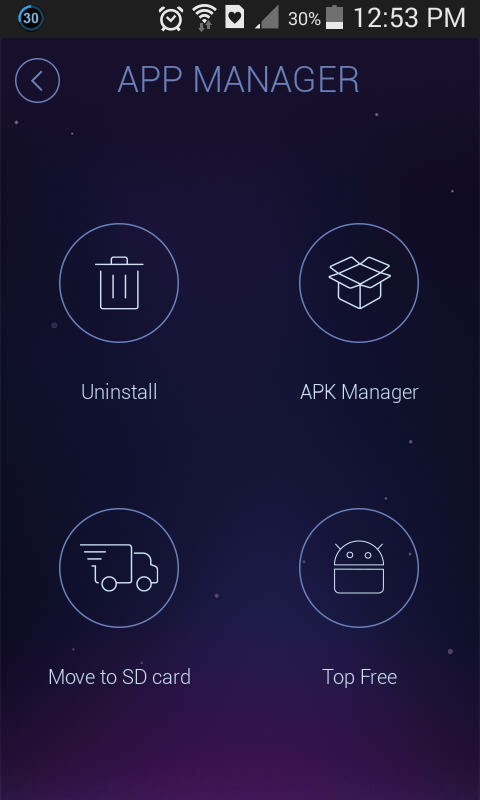 App Manager – It organize and manage the apps on the internal storage of the device and SD card to get free space. Security Executive – It keep your Android phone to stay safe against malware through its free No.1 antivirus scanner and permission manager. As I revealed earlier, the DU Speed Booster App has 5 main functions like Accelerator, Trash Cleaner, App manager, Game booster, Security. 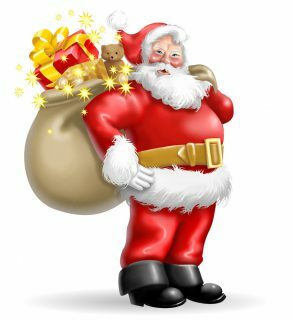 But now, it has incorporated some advanced functions to optimize and boost the speed of your Android phone. Speed+ Engine, Advanced App manager and Speed Test are the 3 brand new features of DU Speed Booster. Let’s discuss them in detail now! The Speed+ Engine is an ongoing promoted feature of DU Speed Booster to terminate or boost the sneak running stubborn apps. Actually, this kind of apps is responsible for decreased phone speed. So, this recent feature would help you to stop the running apps at the background and increase your phone’s performance in terms of speed. 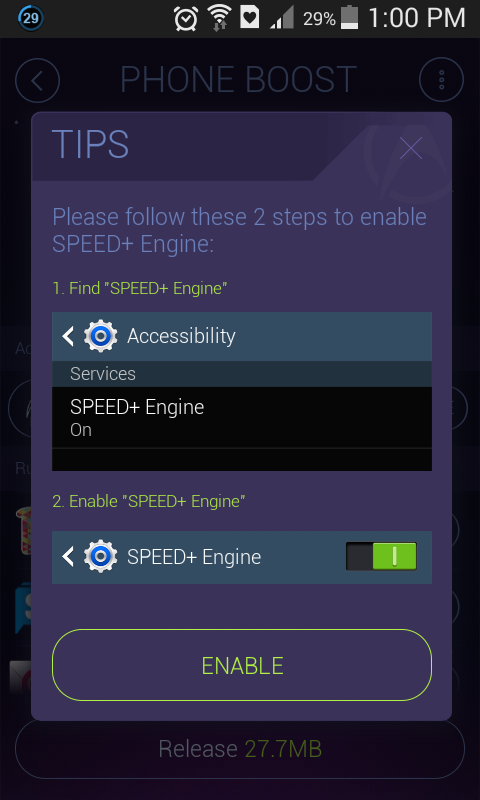 Now check the steps to turn on the Speed+ Engine feature! 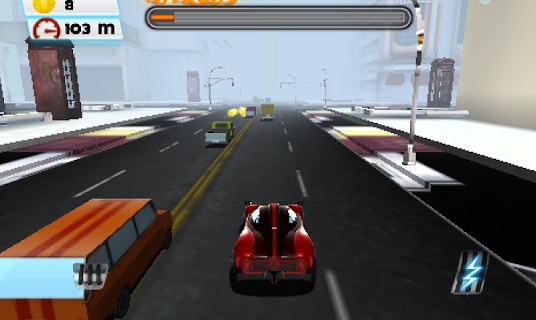 To activate Speed+ Engine feature, Click “Phone Boost” of DU Speed Booster, there you’ll find the “Enable” option to hit. 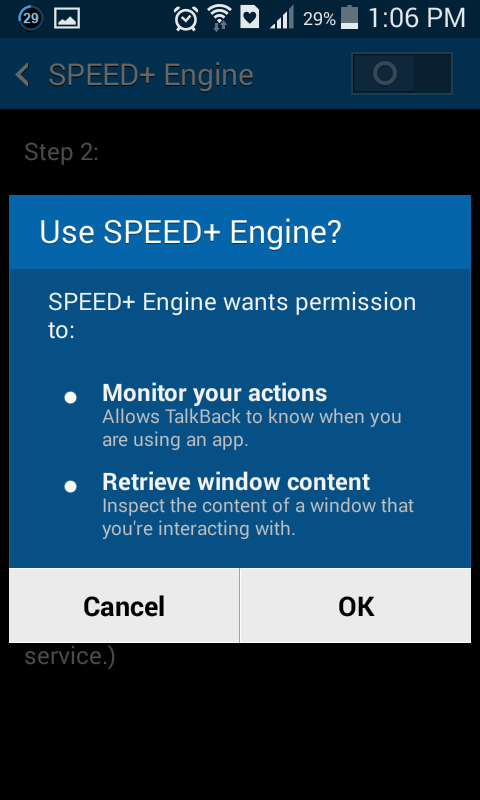 Now, it will suggest 2 tips to let “Speed+ Engine” with an “Enable” option to click. Just scroll down to get the Speed+ Engine under Services and choose it. Speed Test of DU Speed Booster is one of the impressive features which would allow you to test the network speed from your mobile carrier. You can measure the transmitted data through “Ping” and compare your network speed with other country people through “VS “function. Through this new feature, you may also check your Upload and Download speed of your current network. I really like the “Shaking” activity to compare my network speed that of people in other countries. 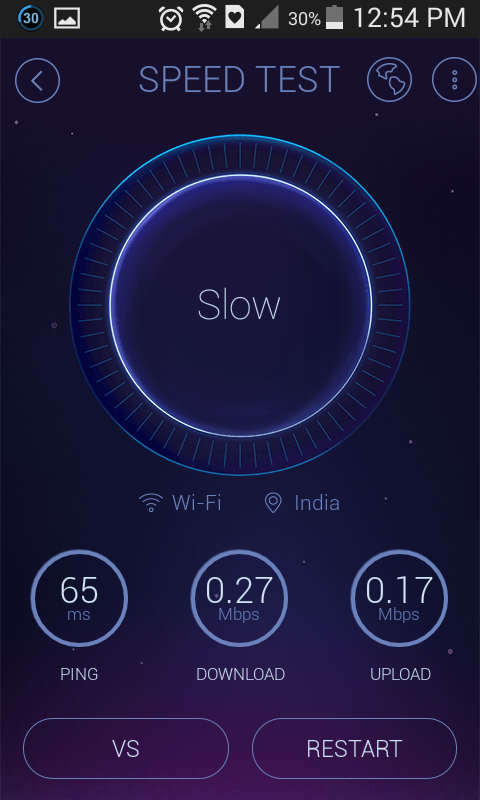 Along with the above 3 features, Speed Map feature has also included in the DU Speed Booster App to enhance its authority. 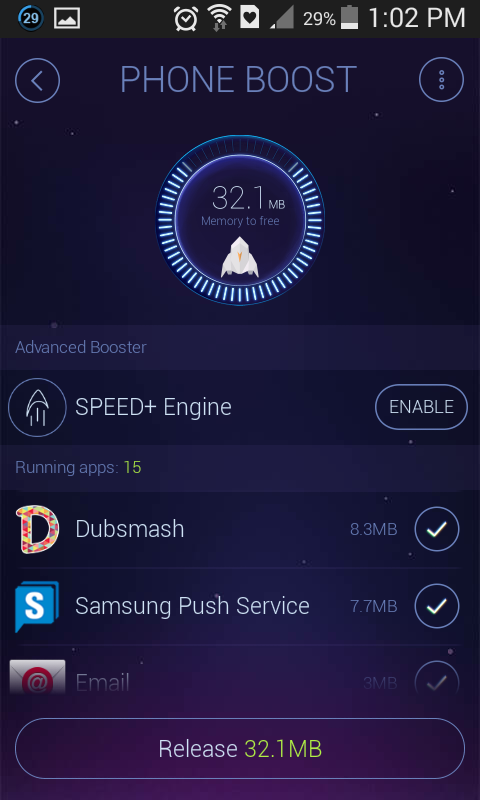 I would say that the DU Speed Booster App is a well-polished product that loaded with a lot of excellent features to keep things running smoothly on your Android Phone. As this clean manager app helps you to control your background tasks, battery power, apps and memory space with a simple interface, you’ll get a pleasurable experience when boosting your device. After grabbing the new function details of DU Speed Booster, I hope that you wish to install and use this dynamic app to optimize and speed up your phone. Am I correct? What do you think about the recently added features of DU Speed Booster App? Leave your insights in the comment section. If you are interested in this app, you can download it on Google Play. I’m using this excellent app to speed up my smartphone Atish, thanks for displaying its latest updates with screenshots. I’ll enable these new functions and utilize its features for sure to enhance the performance of my phone. Thanks for sharing these helpful details have a great day! Though I’ve been seeing lot of people using this application lately. I thought its just a fake app that doesn’t work so i never tried installing it on my droid not to mention using it. so giving it a shot might be the best option now.